Voice control comes to the bedside alarm clock. 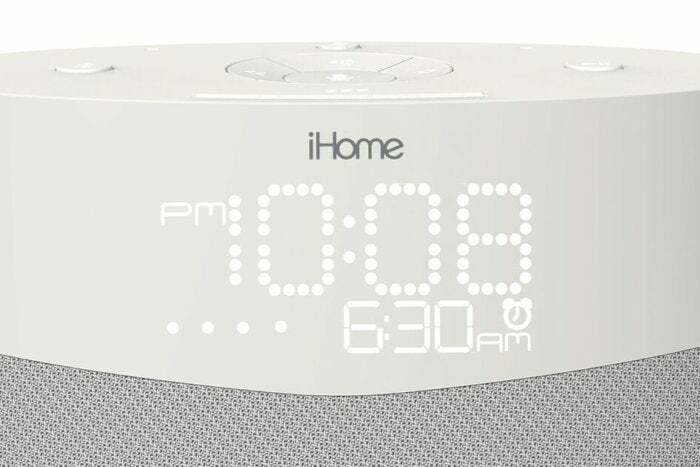 iHome’s iGV1 comes complete with Google Assistant, so you’ll be able to play music, set alarms, get news and weather forecasts, and control smart home devices with voice commands. 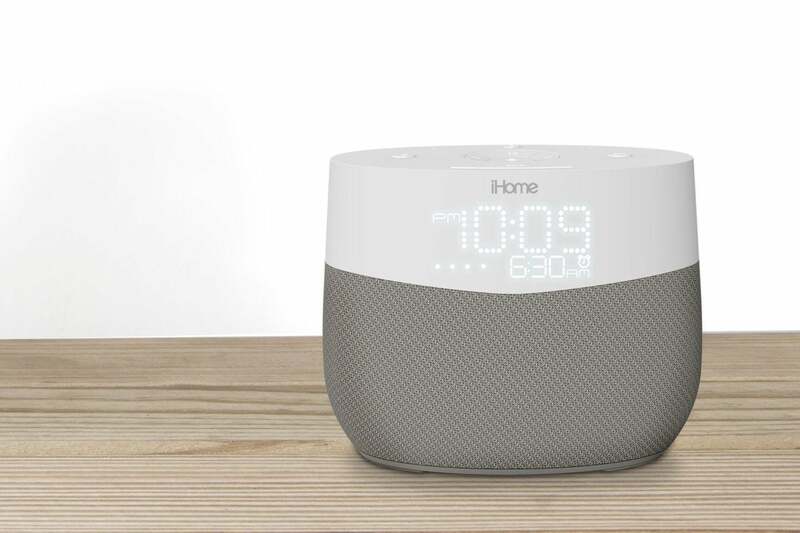 A Google Home device can do all of this already, but the iHome adds an LED clock display, physical buttons for snooze and music player control, and a USB charging jack for replenishing your phone overnight. The iGV1 borrows the plastic and fabric styling of Google’s Home device and the soft white LED display of Sony’s smart wireless speaker. The clock needs to be connected to a Wi-Fi network to operate and will keep accurate time through a link to internet time servers. It can also be used as a speaker for Bluetooth playback and is compatible with Google Cast. The iGV1 will be available in the second half of 2018 and will cost $140.